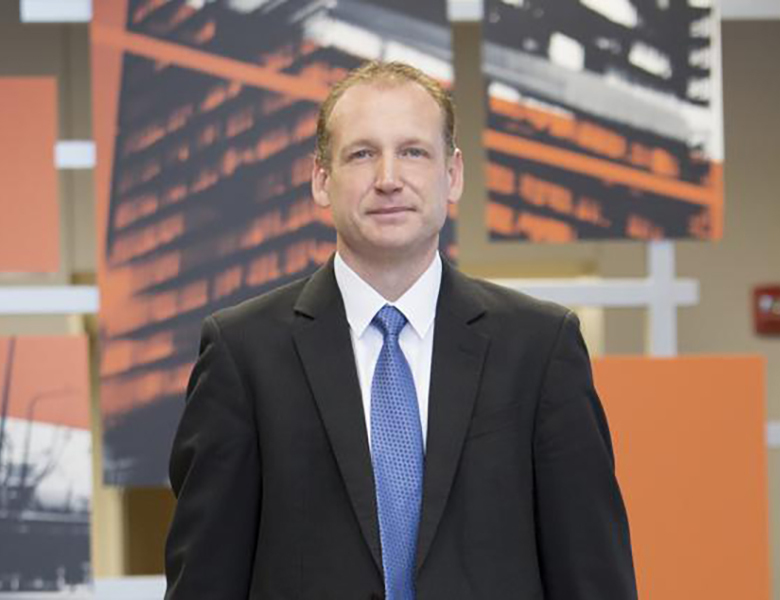 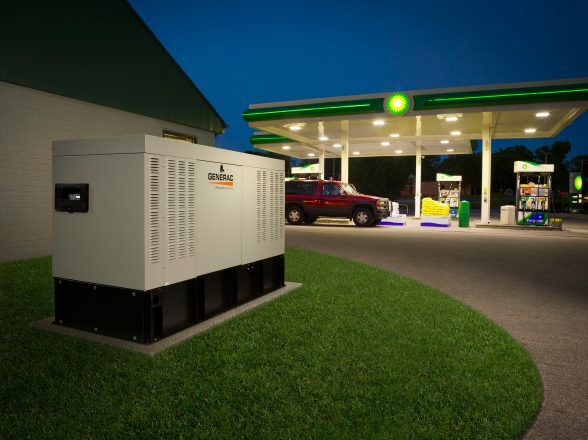 Generac Power Systems - CCMP Capital Advisors, LP. 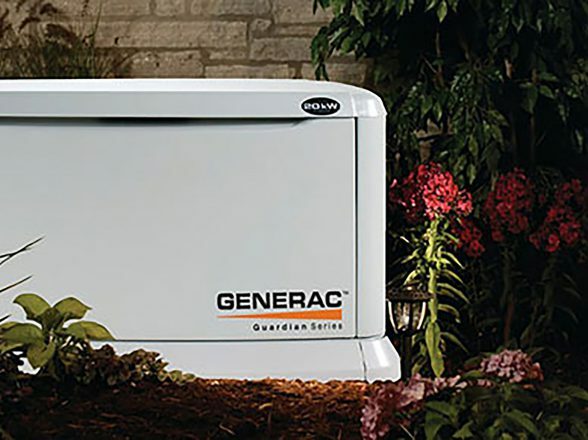 FOUNDED in 1959, Generac Power Systems (NYSE: GNRC) is a leading manufacturer of standby power products in North America. 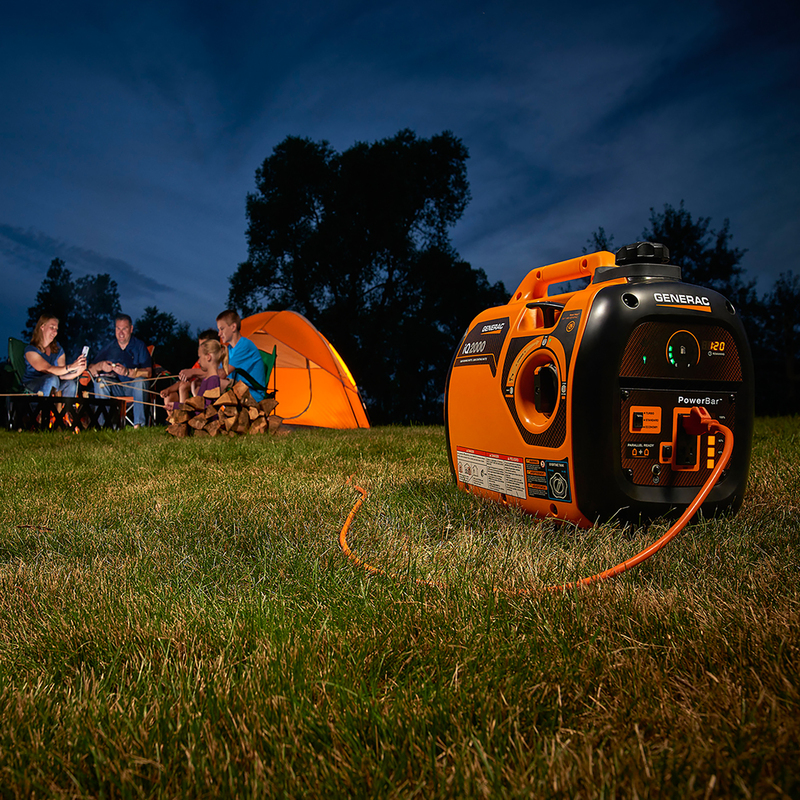 The company manufactures and markets a complete line of automatic standby generators for residential, light-commercial and industrial usage.